Location, Location, Location! 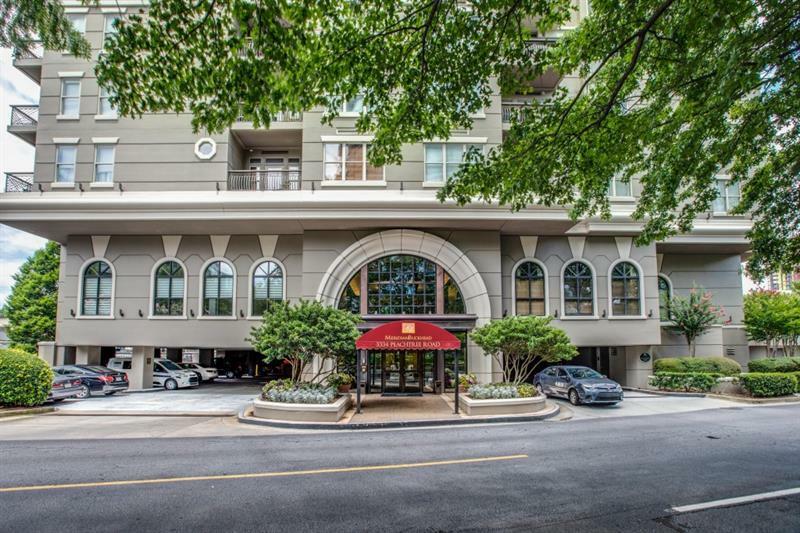 Adorable 1 bed 1 bath unit in luxury Buckhead building, surrounded by shops and restaurants galore. 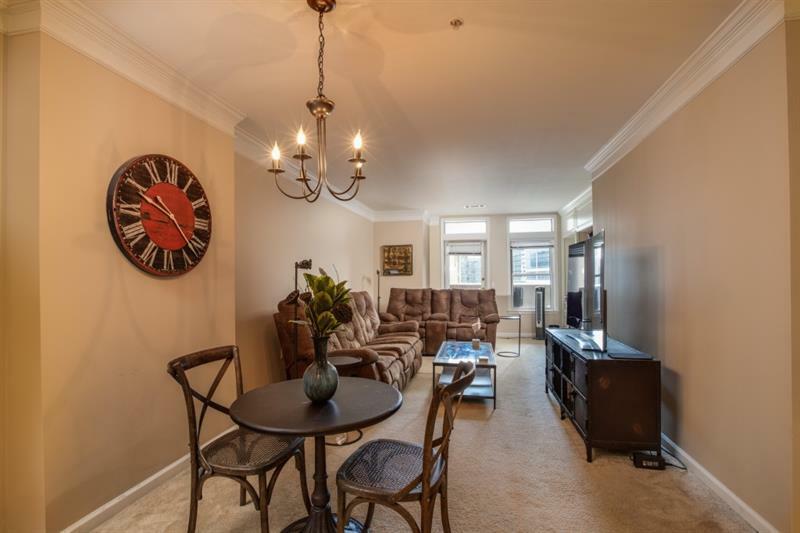 Unit is in great shape and in move in ready condition! 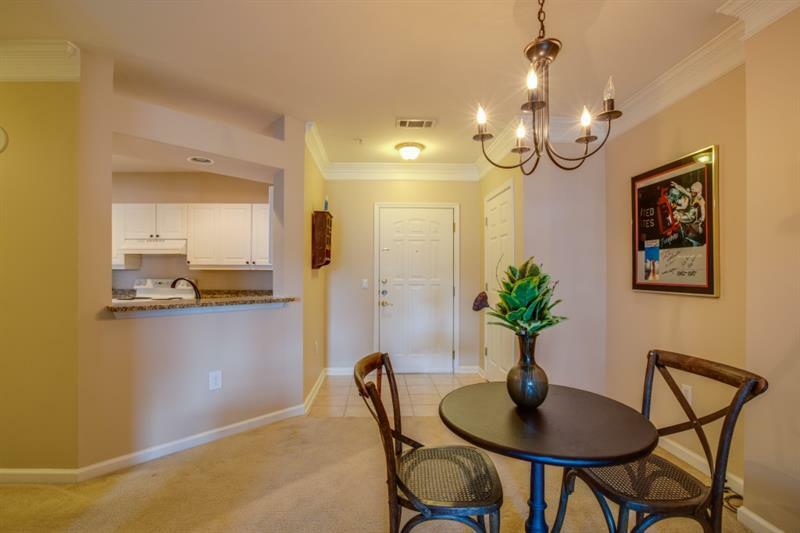 Kitchen with granite counter tops opens to large living room area and dining area, perfect for entertaining! 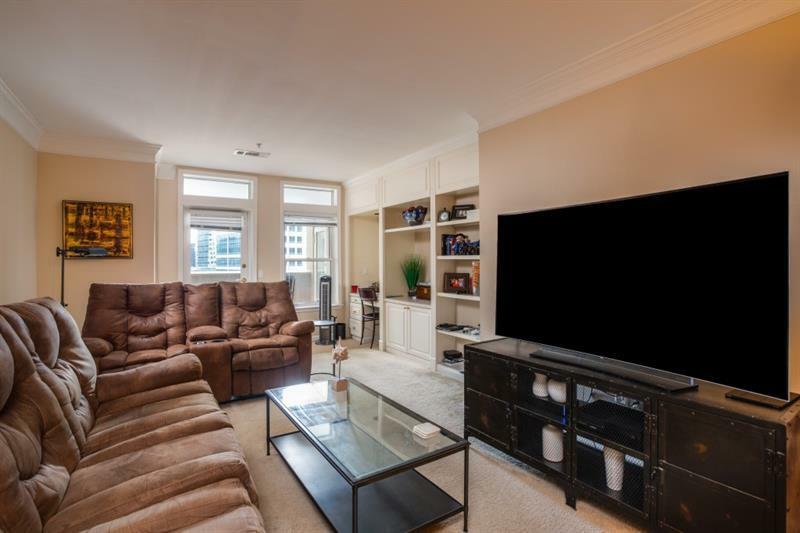 Living room has built in bookshelves and opens to balcony overlooking the city. Large master bedroom with walk in closet and a private bath. Come see today!